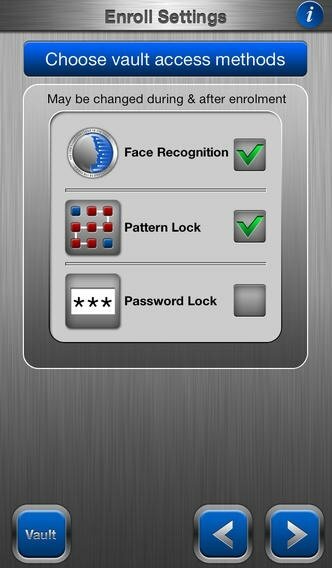 In movies we have seen facial recognition devices to guarantee secure access to rooms, data and other elements. Until not so long ago this was only science fiction, but it has now become real and to get hold of this technology you only have to download FaceCrypt. 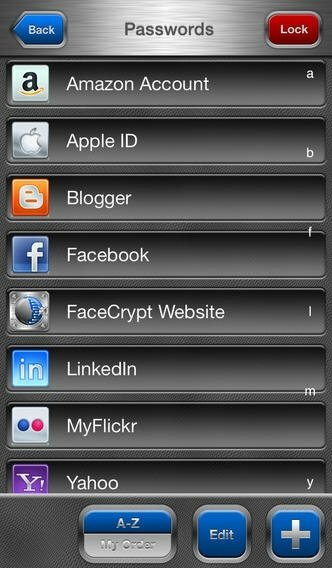 FaceCrypt provides encrypted access to all sorts of information on your phone that you consider sensitive. To do so, it makes use of biometric facial recognition, capable of distinguishing the traits of your face to identify you as a person authorized to access that information. It's a good way to keep your information safe, specially in the case of theft or loss of your phone. 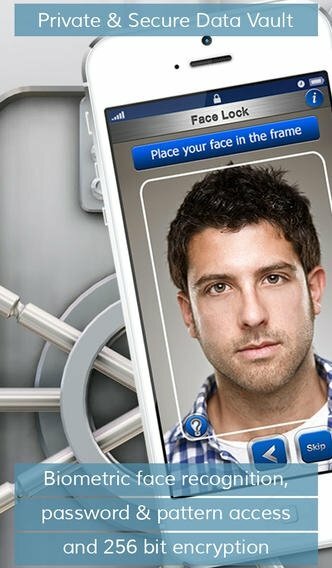 Block access to your phone's data by means of facial recognition. Possibility to add gesture patterns and passwords as a double security level. Create armored areas on your phone. 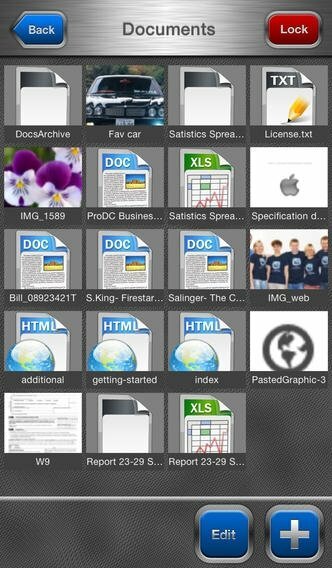 Customize the data areas to be protected. FaceCrypt's development team has been working for years in the biometric recognition field for the high-security facilities of official institutions. That is why they have been able to design this efficient application with the highest security standards in this sector.